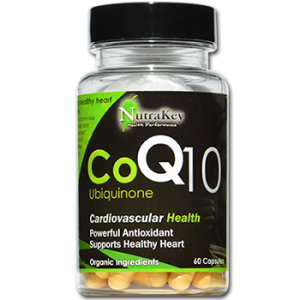 Coenzyme Q10 (CoQ10) is a fat-soluble, vitamin-like compound. This vital antioxidant supports a healthy heart and cellular energy production. Main benefits include: improved insulin sensitivity, increased Nitric Oxide (NO) production, improved nutrient transport to muscle, improved kidney function, and assists in stress reduction.